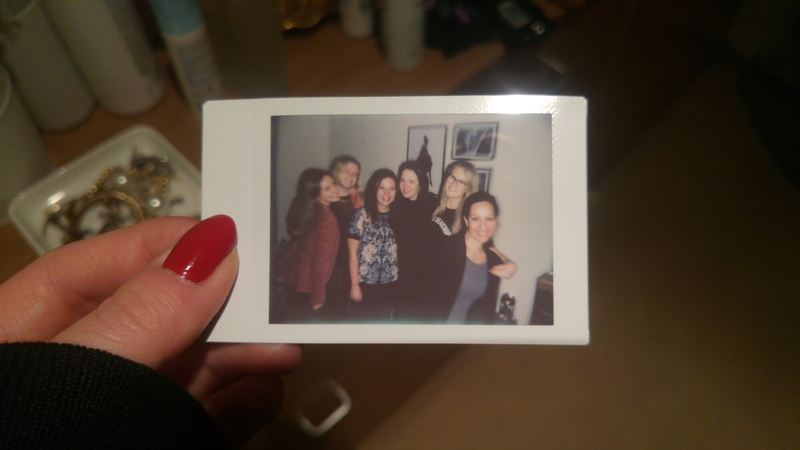 02/02/17 – My London girls! Such a fun night! Another evening my fave girls, this time at Mariana’s and with the return of the lovely Corinne! I’m so lucky to have such a lovely group of friends here in London. Always a fun wine filled evening, never a chore! 01/02/17 – First 2017 run to work!